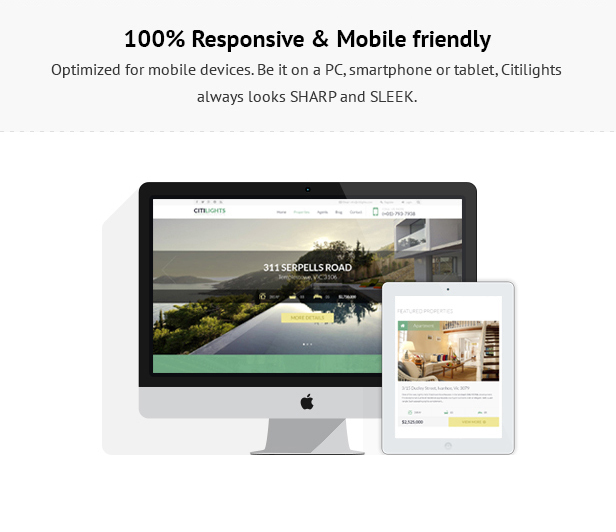 Understanding what online real estate business demands, we included in this theme viable functions such as 3 home variations, Properties with list and grid layout, Front-end submission, Membership Subscription, Google map integration, Advanced search, and more. To turn to the design, we make sure that it brings out premium look and feel to boost your credibility. 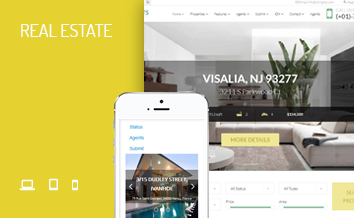 Various property listing layouts are available and all are fully responsive. 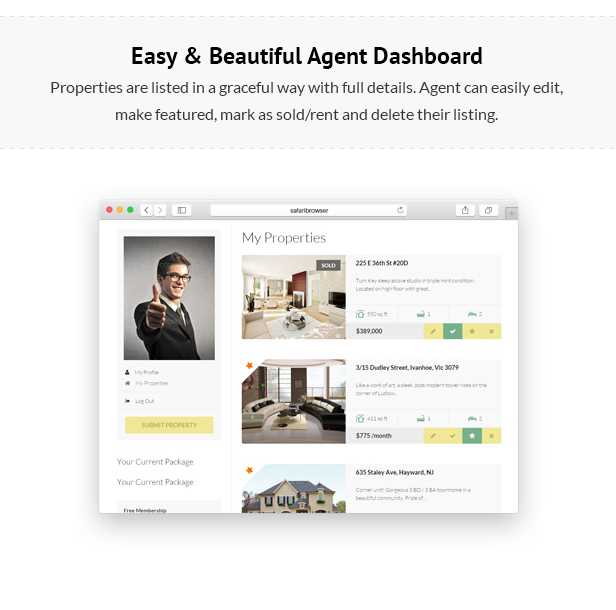 Apart from being able to submit property from frontend, registered users also have full control over their personal page. They are authorized to edit all information such as profile image, social networks, title, description, and contact numbers. 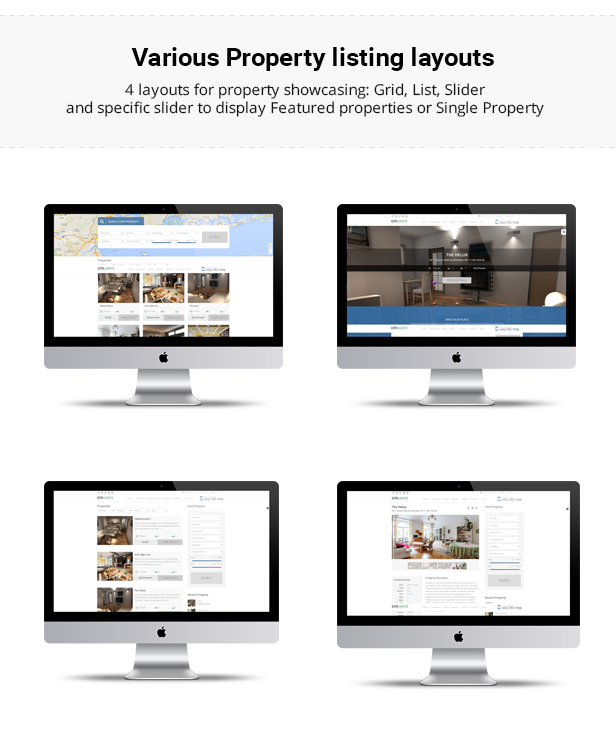 There are 4 layouts for property showcasing: Grid, List, and Slider. Additionally, there is a specific slider to display Featured properties or Single Property. 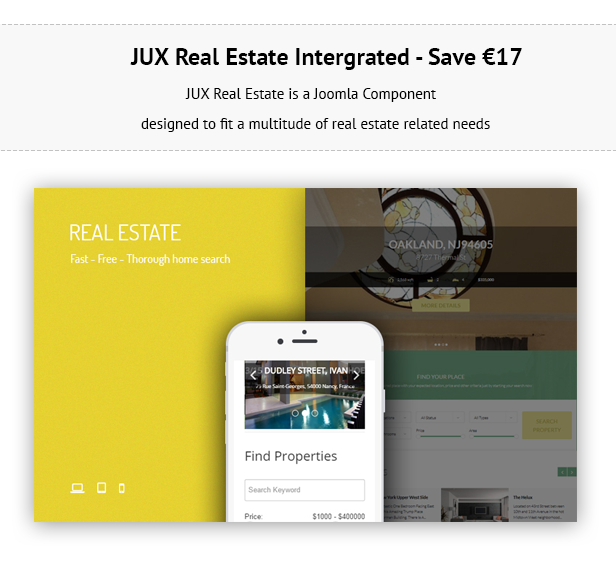 JUX Real Estate is a Joomla Real Estate component developed by JUX team. It has been one of the bestselling product in JUX’s product line and it has received a lot of good comments from customers. 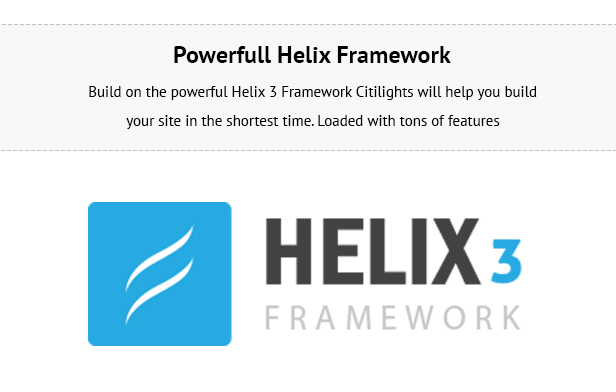 Once you buy Citilights, this Joomla Extension already included inside download package and you will save €17 for that. Sound good, right? 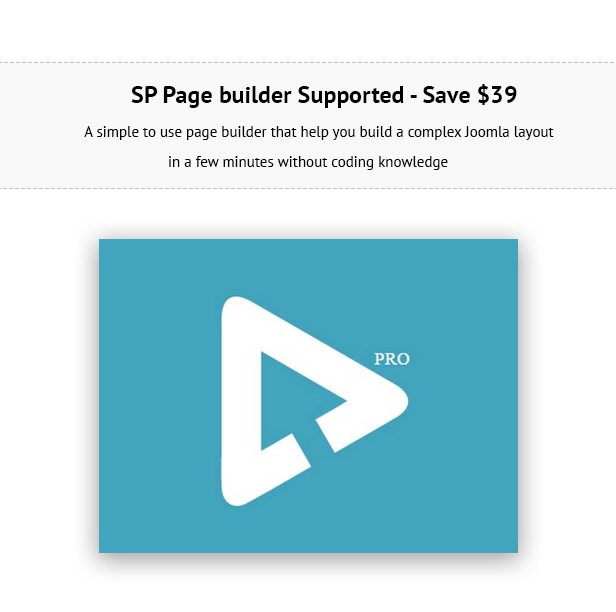 Not only save €17, you also can get the best offer when buy citilights with free SP Page Builder included inside download package. Normally you have to pay $39 for this powerful component but now it will be giving free for you when you purchase our JUX Citilights. 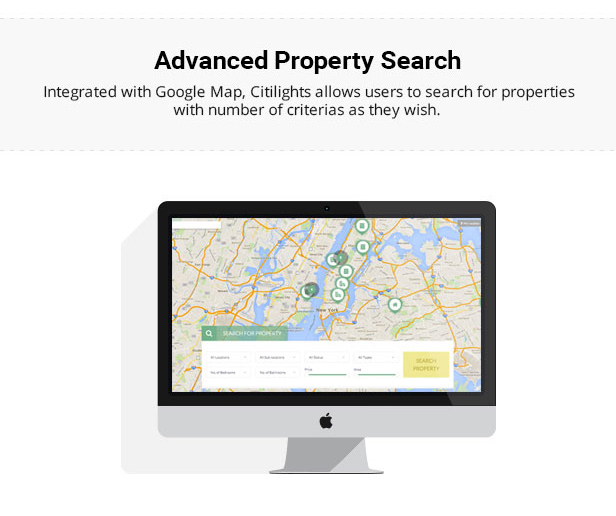 In order to specify the property location, Citilights supported display the properties location on Google map to help users easily search for their needed property. Citilights support payment via Paypal and 2Checkout, and it will be updated more payment methods soon. - Free for all Users: Registered users are free to submit property without making any payment and there is no limitation in property listing. Select this membership type if your site is a free listing portal, or if you use another Joomla plugin that allows charging user at registration. 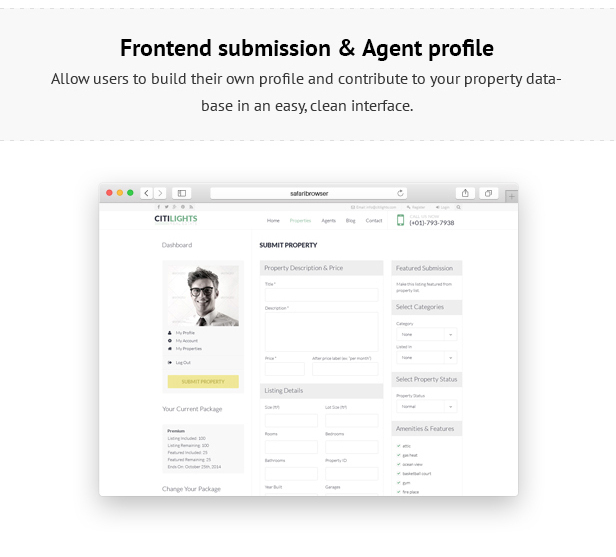 It can also be used for agency’s site if you restrict user registration so that only your agents are able to log in and submit property from frontend.